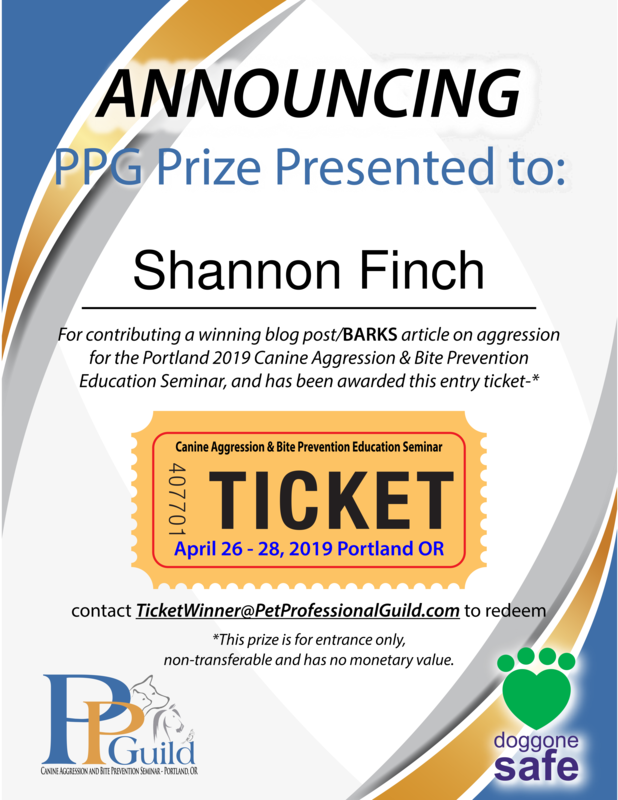 Congratulations to Shannon Finch and Stephanie Peters who are joint winners in our Portland Blog Competition and each win a free entry ticket to PPG’s Canine Aggression and Bite Prevention Seminar in Portland, Oregon April 26-28, 2019! 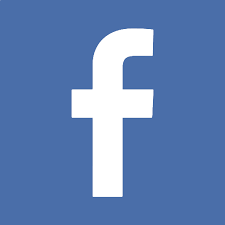 Congratulations, too, to Lynn Bahr, Hannah Blumenfeld, Tina Ferner, Kathleen Godfrey, Nicola Marshall, Marie Selarque and Michelle Wieser who are all runners up in the competition, for which a very high standard of entries was received. 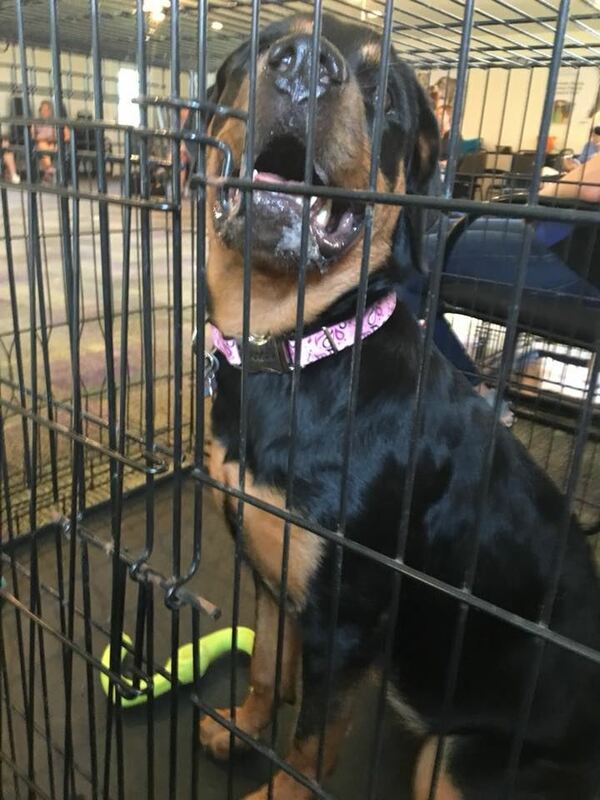 All winning and runner up blogs will be posted on the BARKS Blog in the next few months, as well as featured in a special, 20-page supplement on canine and feline aggressive behavior in the March 2019 issue of BARKS from the Guild. 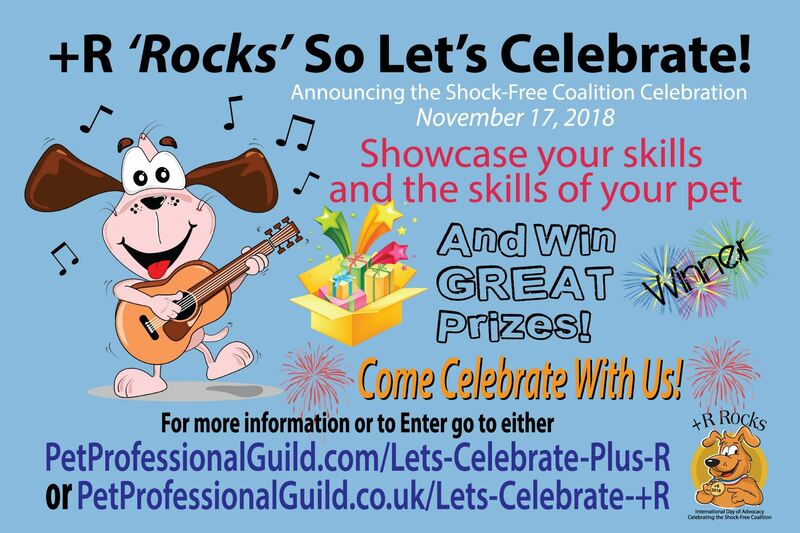 Don’t forget, PPG has marked November 17, 2018 as the International Day of Advocacy to celebrate the first anniversary of the official launch of its international advocacy initiative, the Shock-Free Coalition and is running a photo/video competition to mark the occasion. Let's Celebrate +R will run from seven days prior to seven days post November 17. Entry will be via both PPG's North America/International and Europe websites with prizes issued to the winners selected from submissions to both sites. To participate, simply take a photo and/or make a short video and submit it to one of the competition categories. Great prizes are on offer, including a ticket to PPG’s Canine Aggression and Bite Prevention Seminar 2019 in Portland, Oregon and Woof 2019 in Nottingham, England. PPG has invested in upgrading the zip code search feature on the website so that the members can be found more easily. Take a moment to make sure your entry in the member directory is up-to-date so that potential clients can find you! 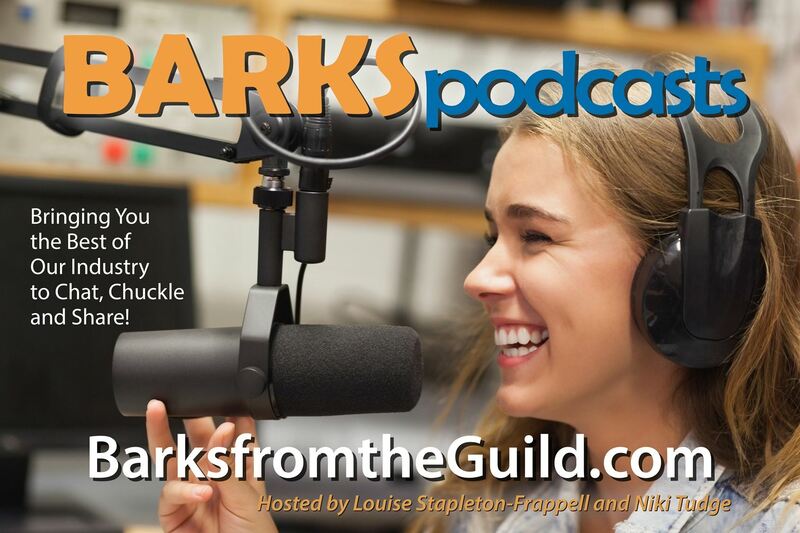 PPG president Niki Tudge talks force-free training, the Shock-Free Coalition, the pet industry and animal behavior in this podcast with Ryan Cartlidge of the Animal Training Academy in New Zealand. 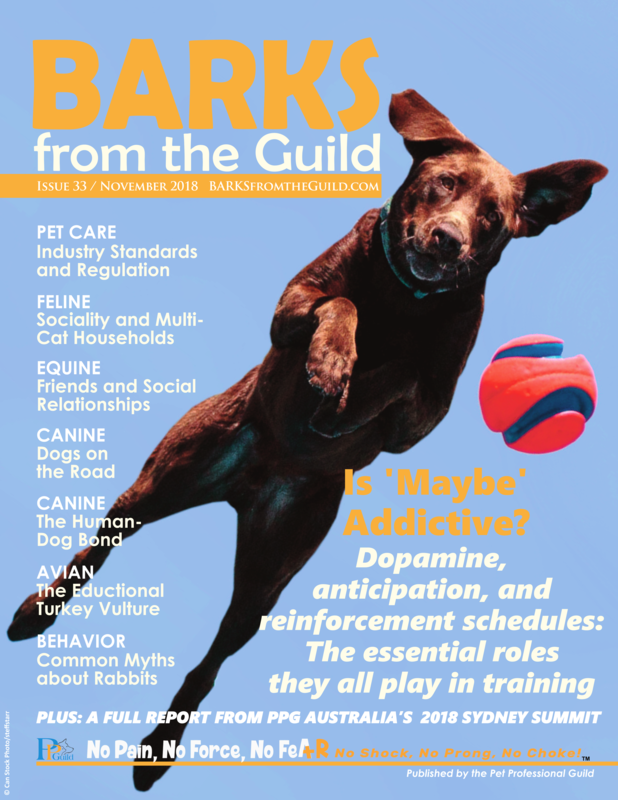 The digital edition of the September 2018 issue of BARKS from the Guild is now available. 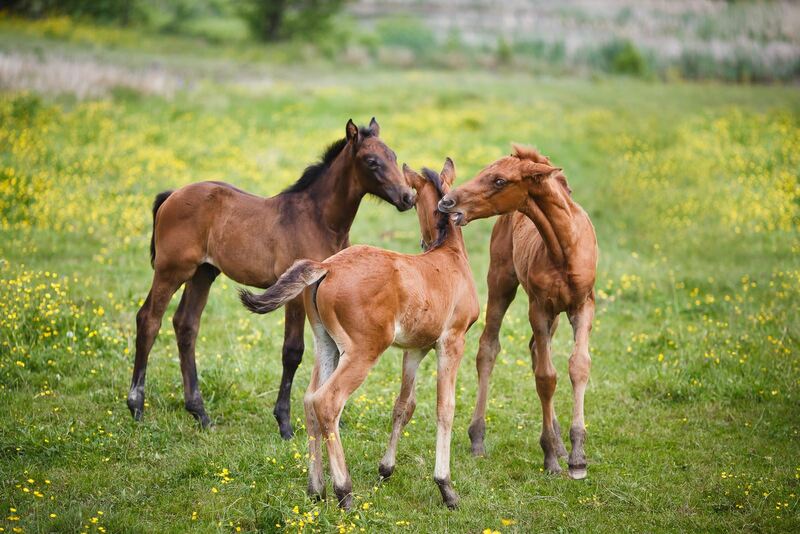 Special multi-species issue features cats, dogs, tortoises, rabbits, horses, and parrots, as well as training, behavior, boarding and day care, PPG news, mentorship, business advice, and lots more! 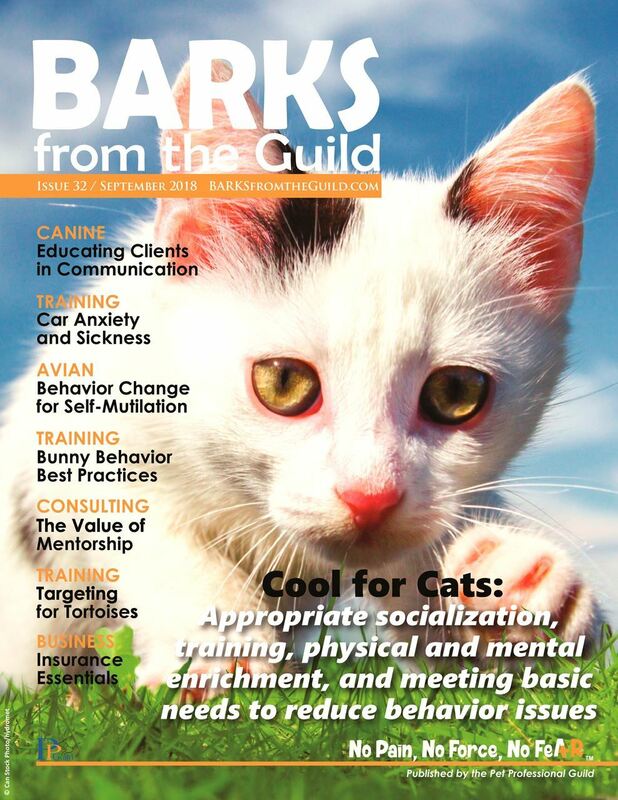 Meanwhile, you can now order the print edition of the November 2018 edition of BARKS. 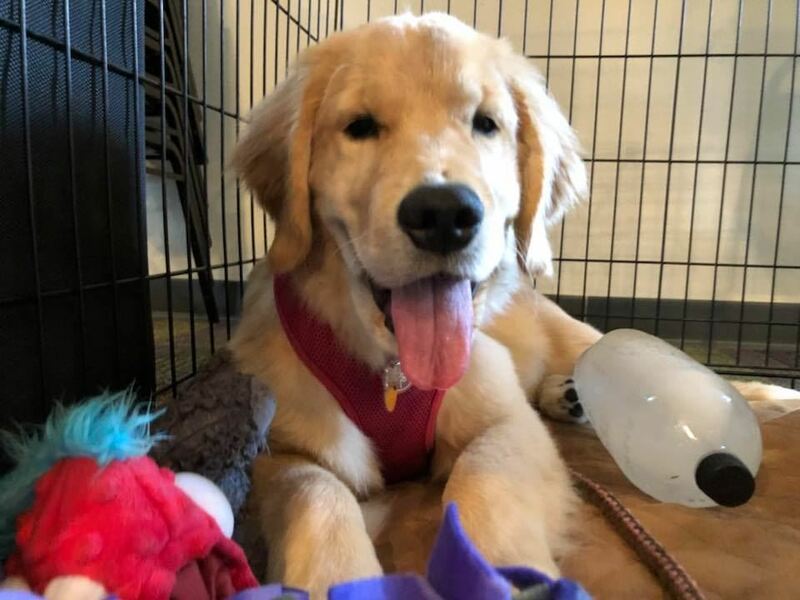 This issue’s Cover Story examines the roles of dopamine, anticipation, and reinforcement schedules and the essential roles they combine to play in the efficacy of your training. 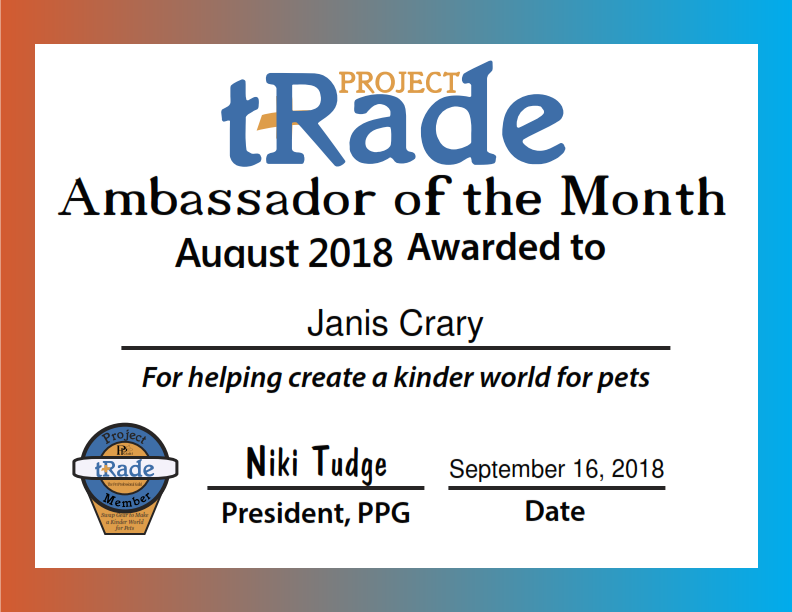 There are also more educational features on cats, dogs, rabbits, horses, and birds with a special appearance by Willoughby the turkey vulture, as well as training, behavior, boarding and day care, a special report from PPG Australia's July Sydney summit, PPG news, business advice, and lots more! View the Contents page. 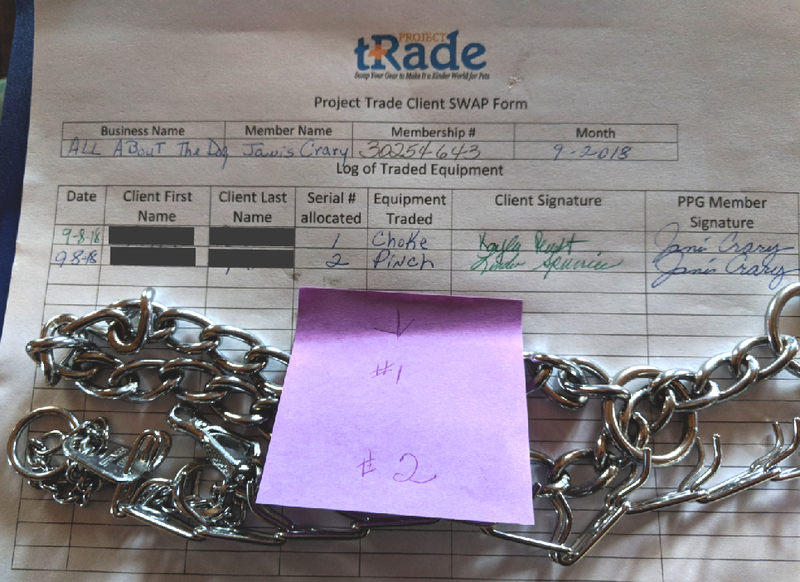 Congratulations to Janis Crary of All About The Dog in Indiana, USA for collecting one choke collar and one pinch collar and is Project Trade Ambassador for August 2018. 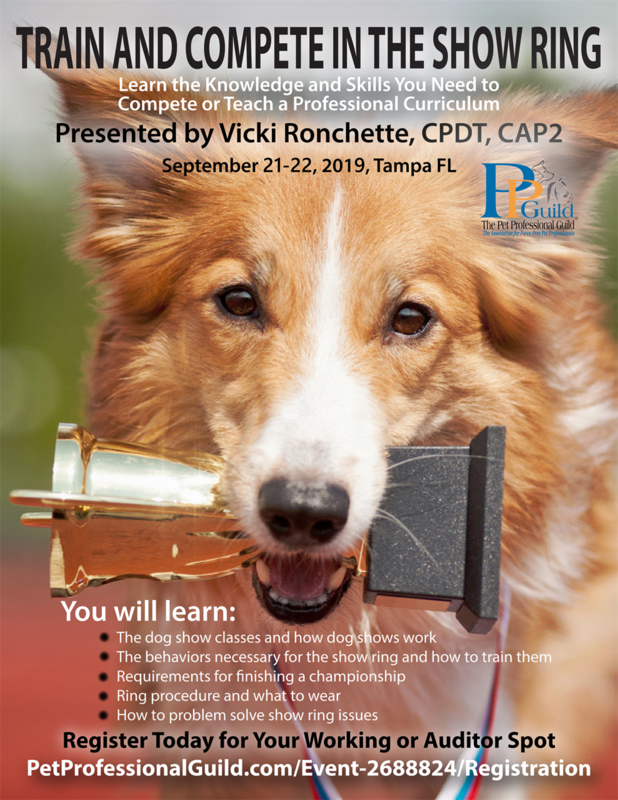 The Successfully Train and Compete in the Showring – Learn the Knowledge and Skills You Need to Compete or Teach a Professional Curriculum workshop, presented by Vicki Ronchette and supported by Niki Tudge, will take place on Saturday, September 21 – Sunday, September 22, 2019 at PPG’s Tampa, Florida HQ. 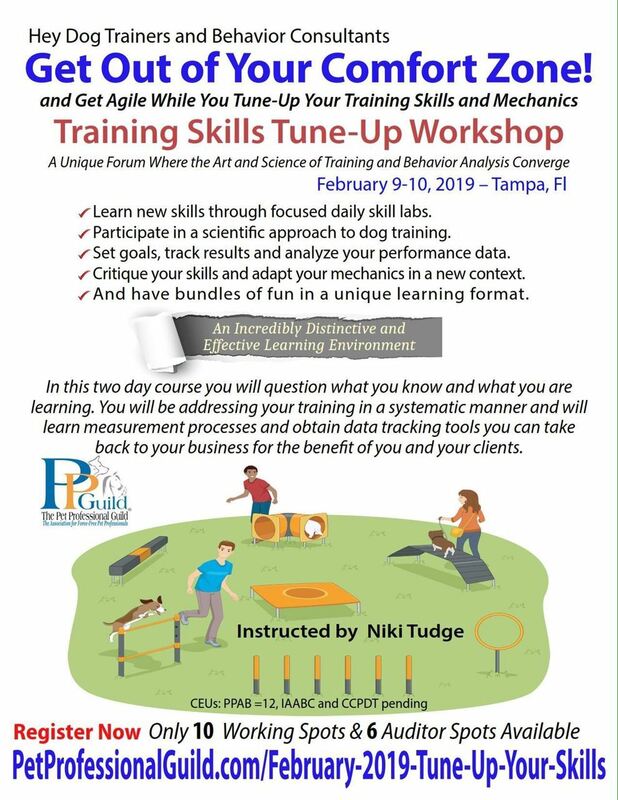 The event is suitable for pet owners interested in learning about show dogs, current competitors who want to up their game, and dog trainers who want to develop the skills and knowledge to launch their own show dog classes and support their clients in achieving their goals. 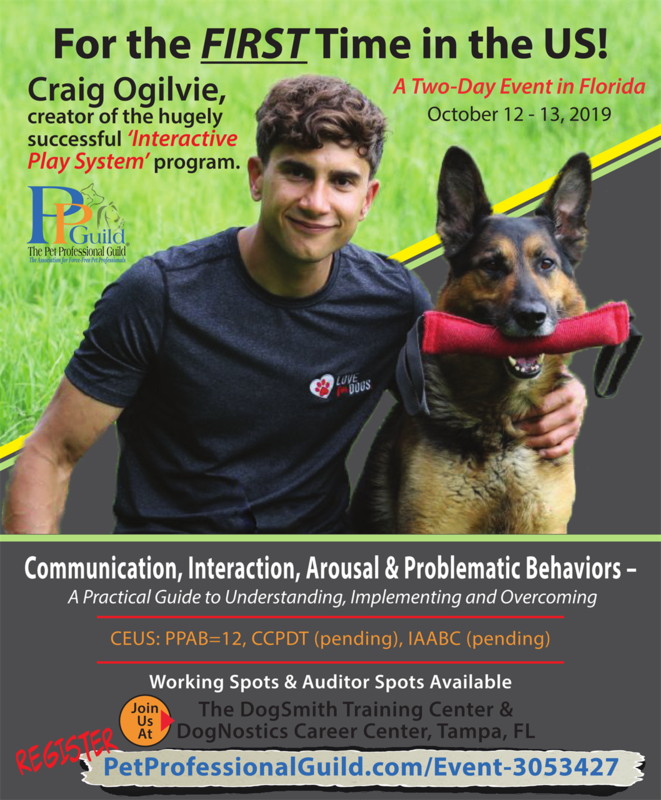 Meanwhile, highly experienced certified canine behaviorist and trainer, police dog training instructor and mondioring decoy, Craig Ogilvie will be in the US for the first time to present a two-day workshop, Communication, Interaction, Arousal & Problematic Behaviors - A Practical Guide to Understanding, Implementing and Overcoming, on October 12-13, 2019 at PPG’s Tampa, Florida HQ. More details and registration. and one resolved using differential reinforcement. 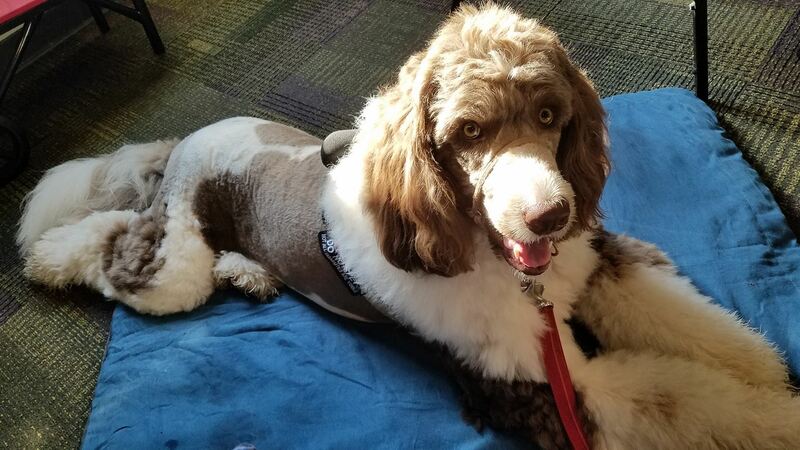 October 2, 2018: Jane Bowers discusses Assessing and Interpreting Dog Behaviour, a course for law enforcement personnel and others who meet unfamiliar dogs in the course of their duties. Listen here.